Shaheen Chevrolet is an icon in Mid-Michigan, and its well-known location on Interstate 96 has become a fixture for Chevy lovers across Mid Michigan. Wieland began its relationship with Shaheen in 1999 when it completed the 50,000 flagship dealership. 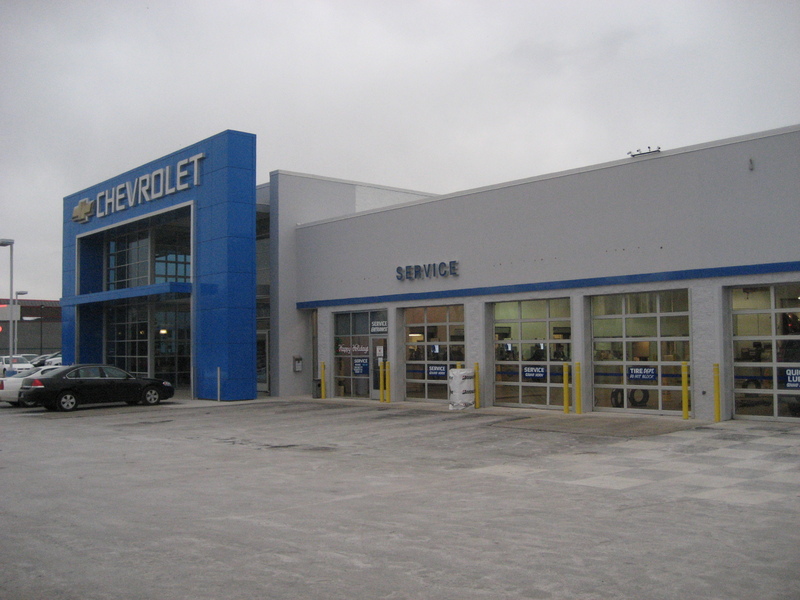 Since then, Wieland has performed a major renovation of the dealership, bringing it up to current standards in 2008. As well, Wieland completed the new pre-owned dealer building in 2014.